Brynna Campbell – Fantasy Author: "Daughter Of The Stars"
Brynna Campbell is a fantasy author from Los Angeles, California whose first book, Daughter of the Stars, is a story of a sorceress and her anxious werebear boyfriend on a journey to stop an evil king, all while on the run from the dangerous man she is arranged to marry. Raised by a USA Today Bestselling Author and a bass player from the 70’s rock band America, Brynna grew up with an eclectic set of skills. 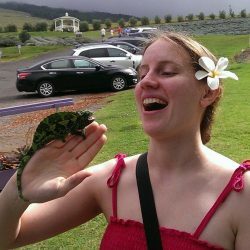 In addition to writing, she is a singer-songwriter, actress, improviser, and animal behavior consultant, and on the weekends, she enjoys crocheting odd creatures. Twelve gods and twelve races hang in the balance as the Ursa Major, demigod and leader of the werebear people, seizes control, throwing a world into disarray. Psi is just six years away from earning freedom from her ward when she receives devastating news: she’s being forced to marry a man she finds repulsive. In her panic, she uses magic, summoning a glowing stone that gives her the power to escape. Aided by Arcos, her anxious werebear boyfriend, Psi is thrust into a perilous wilderness where only her wits and her newfound power can save her. Little does she know that the stone she’s summoned contains the power of a god and the wrath of the Ursa himself. Sorceresses, werebears, evil demigods, centaurs, bulls that can see the future, cobras that can change color to mimic anything they see, and eels that cause thunderstorms! Unicorns? Yep! Forest lions? You bet! What are forest lions?! You’ll have to read the book to find out! Available on Amazon, Nook, Smashwords, and wherever online books are sold! If you’ve already bought my book and are looking for music or my crochet work, you’ve come to the right place. Enjoy my online shop! 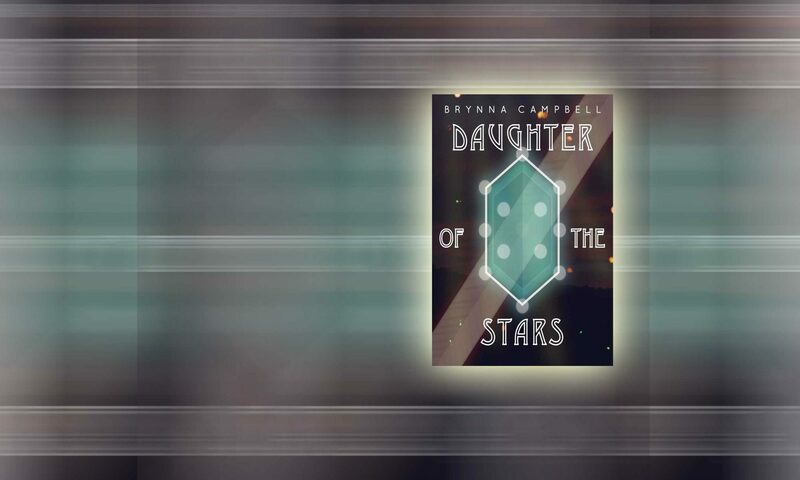 Daughter of the Stars Available on Kindle and Paperback! Bonus Content to Come.